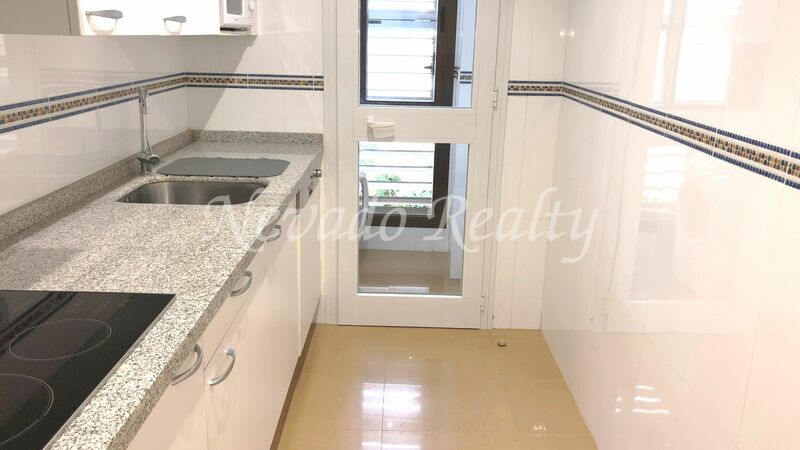 Nice apartment with 1 bedroom and south facing. 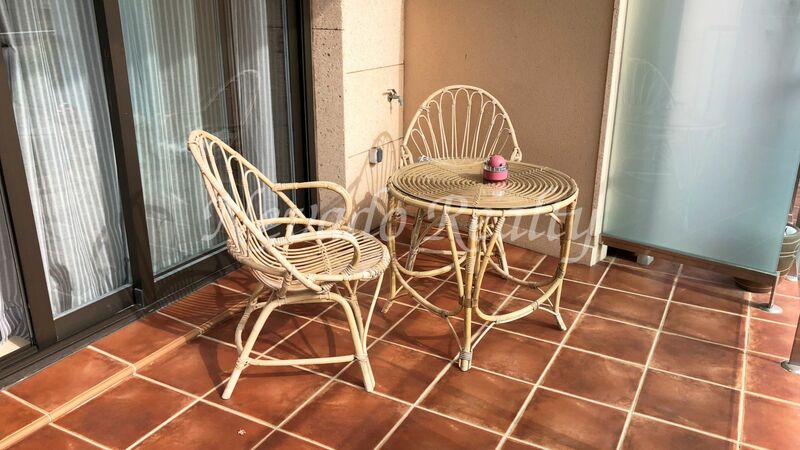 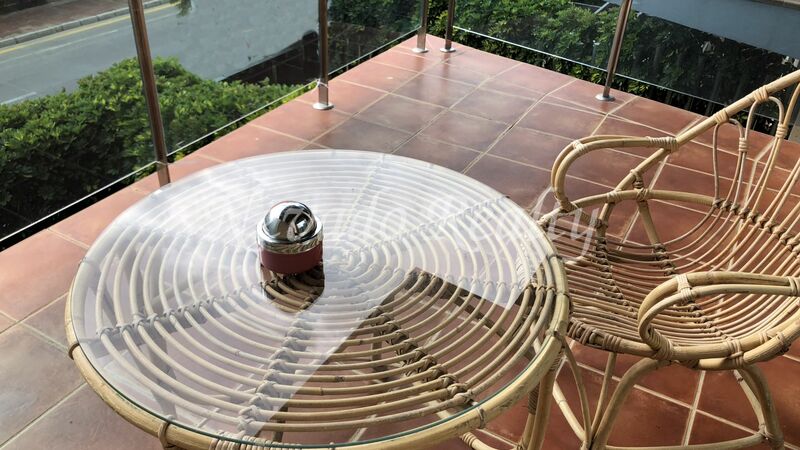 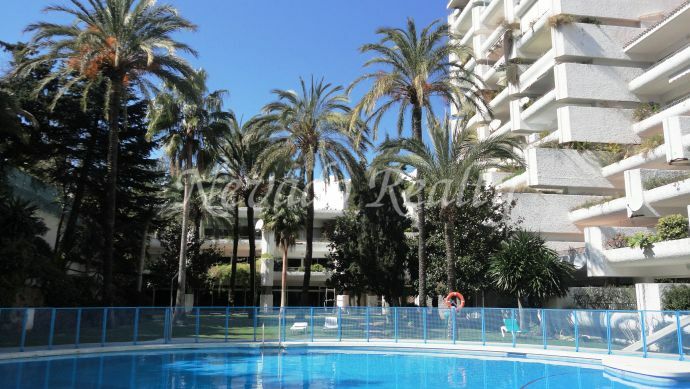 The property is situated in a well-known apartment complex between the Golden Mile and the city centre of Marbella. 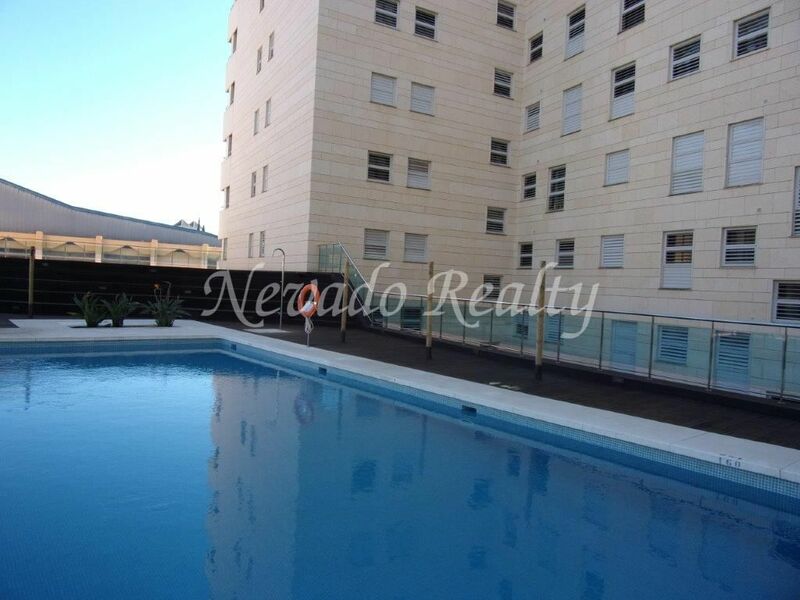 It is just a few metres from the beach, the Paseo Marítimo as well as restaurants, hotels and supermarkets. 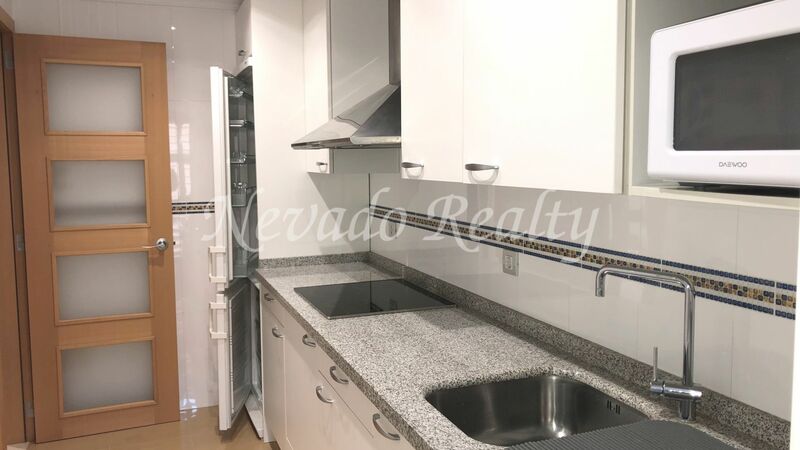 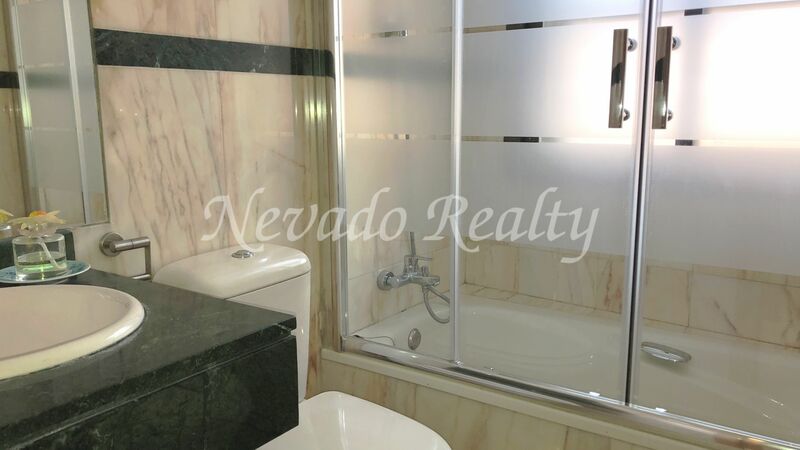 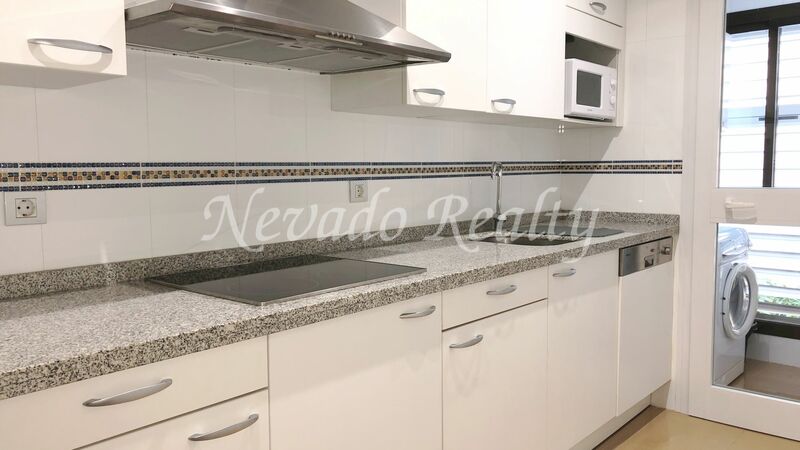 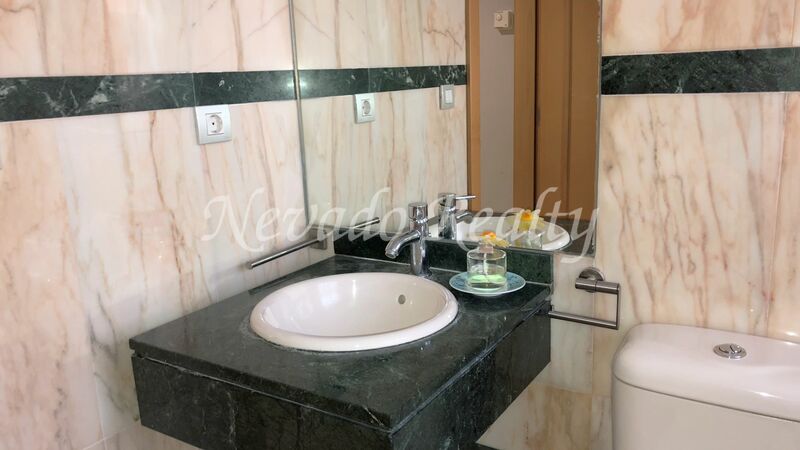 The urbanization has gardens, communal swimming pool and solarium with private access in an elevator for the residents, electronic security in all the accesses and intercom with a video camera. 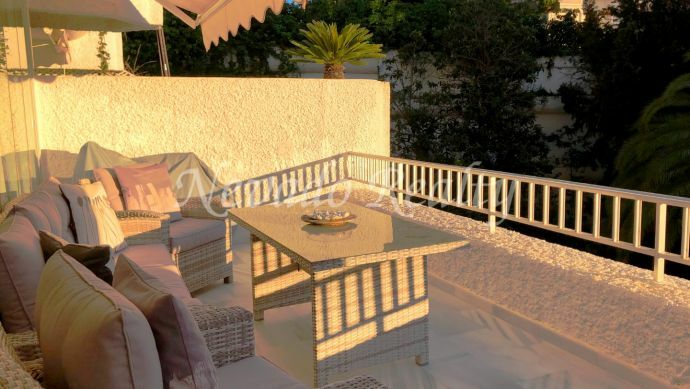 The apartment is equipped with underfloor heating throughout the house, double glazing, A/C hot and cold and marble floors. 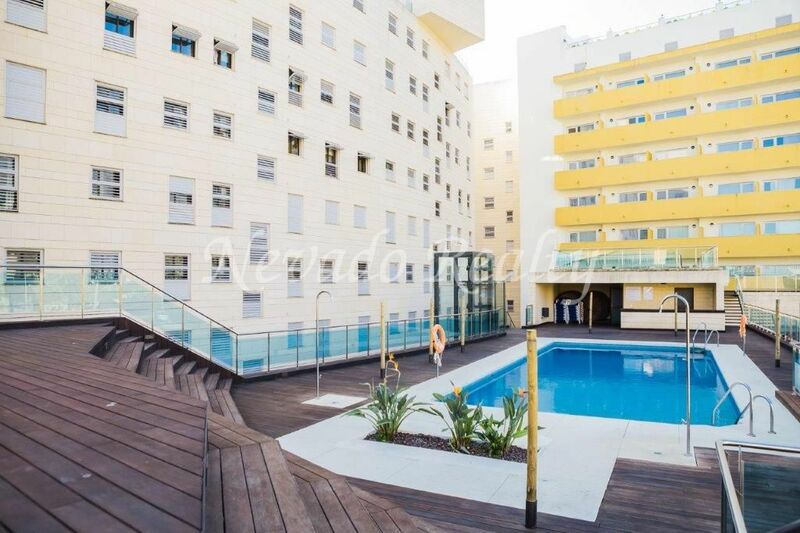 Please send me more information about ref 163-02675P, Apartment in Marbella Centro, Marbella Or similar properties.